Lesson plans are an important part of any teacher’s daily work. Whether you plan your lessons months in advance or the night before, it’s important to keep them fun and fresh. Students respond to differentiation in lessons, and of course entertaining assignments and topics are always a hit. 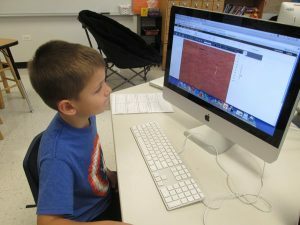 Before using any new ed-tech tool in the classroom, a teacher or educator should get familiar with the platform first. If you’re new to Easelly, play around in the Creation Tool by yourself first. Scroll through the variety of templates on the Home Page, play with the different features each design offers, and make sure you know how to save, download, share, etc. This way, you can walk your students through the tool quickly and easily, even though they’ll probably catch on without much help! Pro Tip: It also helps to set up Groups with each of your students before you introduce them to the tool so there is no confusion about accounts or student emails. You can contact our Support team if you’d like to have alias emails set up to keep your students’ information private. 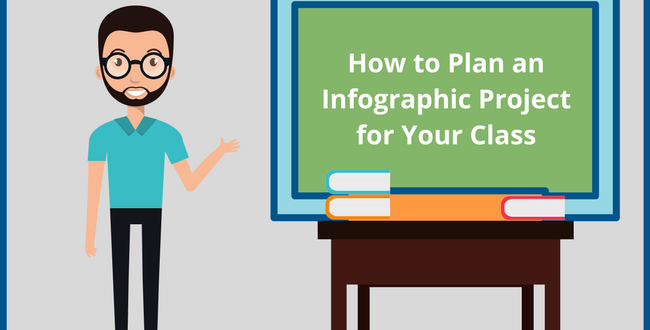 If you’re an elementary school teacher who covers multiple subjects, you’ll need to decide which subject you’d like to teach with infographics. If you only teach one subject, you’ll need to pick a unit or topic for which you can create an infographic lesson plan. What data or numbers are involved with the specific unit you’re teaching? How do you want students to draw conclusions about a subject? Is there a path, journey or story of a specific person/place in history/character in a novel you want students to follow? How can students share their research, conclusions or questions on the topic? 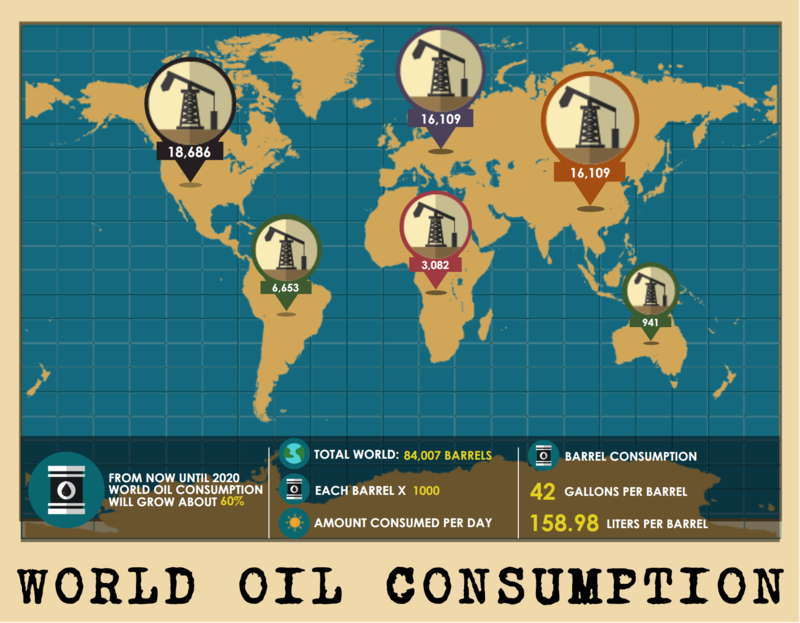 Infographics can be used for every subject so get creative! 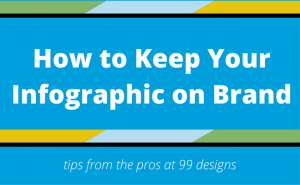 Now it’s time to figure out how you’re going to introduce the infographic project to your students. Megan Schonhar recently spoke with Easelly about her own infographic lesson plans and had some great tips to share. The best part about using infographics for student projects is seeing the different ways they choose to interpret and visualize information. 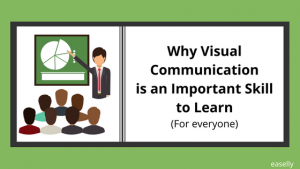 While you can give them the parameters for their infographics, it will be up to them to decide the correct objects, fonts, colors and even templates to share their information. 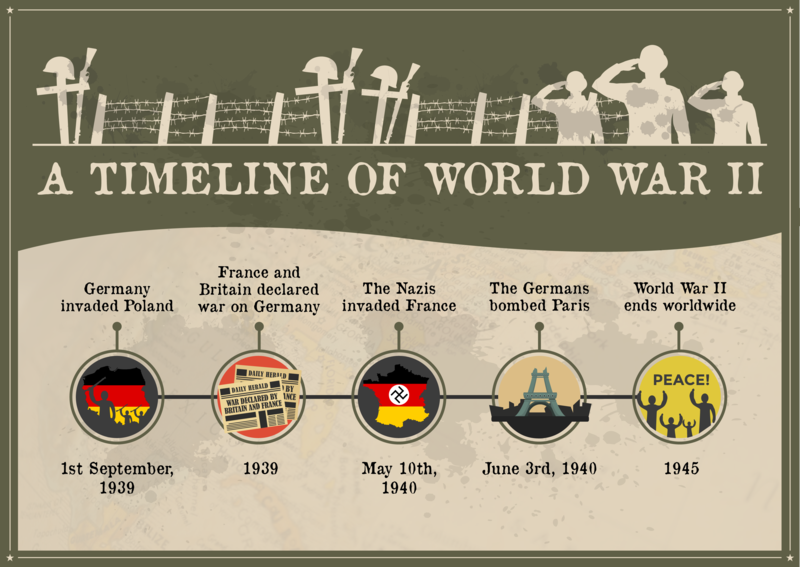 If you’ve created an infographic project with your class, we’d love to hear how you did it. Comment below or follow us on Twitter @easel_ly to share your experiences!